Research indicates that at least 80% of all natural births include some damage to the upper neck of the baby. It’s one of the many reasons why it’s so important to have your children checked as soon as possible to avoid some of the common problems that kids suffer from as they grow into adolescence. 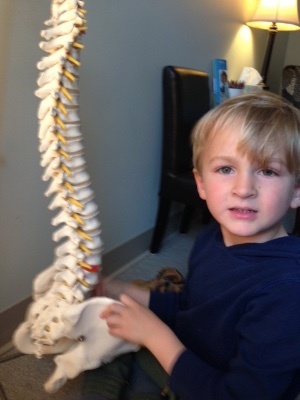 Pediatric chiropractic is a non-invasive and painless spinal analysis for children of every age. 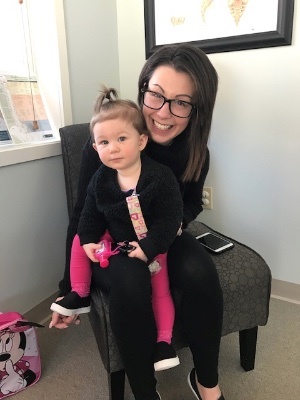 This testing and treatment is routinely done to make sure that our little ones are free of spinal misalignments that could affect the vital development of a healthy nervous system. Pediatric chiropractic care is completely safe, with adjustments that have the same force as a gentle finger lightly touching an eyeball. The most common symptoms that children in this age group are prone to when the function in their nervous system is impaired are earaches and ear infections, hyperactivity, tummy troubles, learning difficulties and poor social development. Adolescents begin to be prone to spinal subluxation once they become involved in athletics and the repetitive motions required in sports such as baseball, basketball, bicycling, football, swimming, skiing, track and tennis. Older children also often become active in boxing, martial arts, soccer and wrestling, which also have the capacity for damaging physical injury. Chiropractic is invaluable during the adolescent years in the areas of posture development and optimal nervous system balance. Those kids under chiropractic care also recover more quickly from physical trauma and improve their athletic performance. Although most of our parents bring their children in to the office to be evaluated, we’d like you to know that we’re very flexible. If your child is suffering from severe anxiety, or any of the attention deficit or hyperactivity disorders, we can arrange to have the initial consultation over the phone. We understand that sometimes a parent can be distracted by their child’s distress in a public setting, so we’re happy to accommodate you. 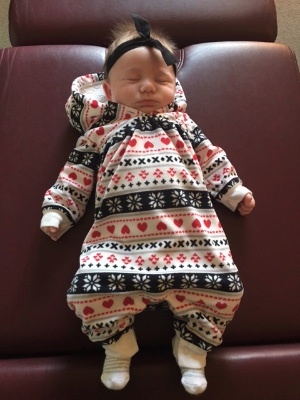 Some of the things we’ll ask about during the initial consultation will be details about Mom’s pregnancy, the delivery itself and any interventions that took place on the child’s behalf to date, including medications and surgeries. We feel blessed to see more and more children in our practice. We know that a true wellness practice is all about prevention, and we respect the selfless moms and dads who want to help their kids avoid the problems that they now endure as adults! Contact us today, we’re here to help!